Oregon’s largest city is one of the brightest beacons in the Northwest region of the United States. Back in the old days, Portland had a rough reputation as one of the more dangerous port cities in North America. Fortunately, there has been a serious effort to defeat that ugly stigma over the past several decades. Now, it is one of the most up and coming travel destinations in the country! With all the dense history in this city, any vacation here will surely be an interesting one. Here are five historical spots to consider in your Portland itinerary. The entire state of Oregon has a fascinating history. In the 19th century, it was the pinnacle of manifest destiny. 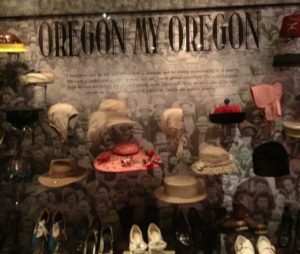 The Oregon Historical Society Museum, established in 1898, encompasses the state’s illustrious past with a myriad of interactive exhibits. Home to over 85,000 thought-provoking artifacts, this Portland landmark is a great place to spend a few hours and learn about how the state’s culture has developed over the past couple centuries. From the Lewis and Clarke Expedition to life in the Chinese community of Portland, this user-oriented museum spans over three floors and is a perfect activity to enjoy with the whole family. Considering the extensiveness of the museum, the pricing is quite reasonable. Tickets are $11 for visitors and FREE if you are a resident of Multnomah County. If you’re into morbid history, or want first-hand knowledge of how messed up human trafficking really is, the Shanghai Tunnels will surely send a chill up your spine. 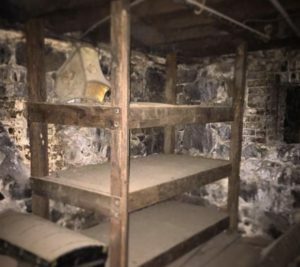 While the tour itself isn’t overly scary, there is a certain creepy factor in knowing the suffering that took place in these tunnels dating back to the 19th century. It’s a common theory that there a number of ghosts haunting these dark corridors. The guides are incredibly knowledgeable and informative throughout the entire experience. Many of the topics they discuss shed light on the current social issues we face today. The Shanghai Tunnels’ twisted past serves as a powerful reminder that human trafficking still takes place in the gloomy shadows of the world. Of all the things to do in downtown Portland during the day, visiting the courthouse is about as historical as it gets! 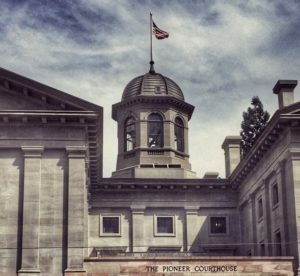 The Pioneer Courthouse is one of the most iconic landmarks in all of Portland. This building has been the proud home to the United States Courts in the state of Oregon since 1875. This relic of a building has been well-preserved over the years and serves as a prominent piece of history from the Frontier Era. Visitors are strongly encouraged to tour the building and learn more about its cultural significance over nearly 150 years. This federal building is designed with the tourist in mind as there are exhibits and photos everywhere you look. Be sure to hike up to the top, as the city view is spectacular! The Crystal Ballroom has been a prominent venue in Portland for over a century. This place has lived through some of the most influential eras of music throughout human history. 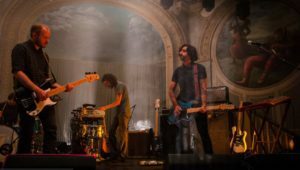 From the rise of jazz, to the counterculture of the 1960’s, to the musical acts we know today, the Crystal Ballroom has hosted some of the greatest artists the world has ever known. If you find yourself in Portland, this place is definitely worth checking out. The sound system has been perfected over the years to ensure each and every musical act is played in the best possible way. During the day, it’s recommended that you take a tour of the Ballroom, the Crystal Brewery, and Lola’s Room. 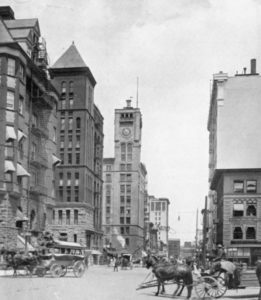 The tour starts every day at 2pm, meeting at Ringler’s Pub – located on the street level below the Ballroom. This half-hour tour will give you all sorts of interesting details about this location’s distinguished past. 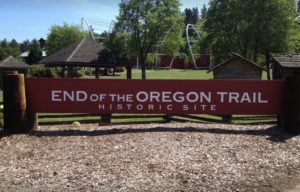 Located on the outskirts of the Portland metro, the End of the Oregon Trail is one of the most significant points in United States history. 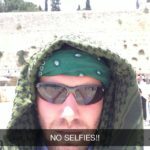 Everyone has beaten the computer game. Therefore, seeing the real thing should definitely be a stop on your Portland adventure! You can opt to go into the Interpretive Center for the full effect, complete with reenactors. Or, you can simply walk around outside and soak in the scenery. It’s pretty mind-blowing to think that coming to the west coast used to be an extremely long and treacherous journey that would claim many lives. Now, we can simply hop on a plane reach the Pacific Ocean within hours. The museum itself takes about 2-3 hours to complete. There are all kinds of interactive exhibits to learn more about the incredible effort it took to reach this point. One of the most memorable ones is a room where you are instructed to pack a covered wagon for the long passage. The Oregon Trail played such an important role in America’s development. Any trip to Portland (or the entire state of Oregon) should include an afternoon here. Portland is a riveting place chock-full of captivating history. The vibe here cannot be compared to anything else. Much of the historical significance in this city has helped shape many aspects of the American culture we know today. Regardless of whether you go in the spring/summer or fall/winter, checking out these landmarks will not disappoint. Per usual, we are always open to new suggestions for future pieces. Please let us know of any other fun places to learn more about the Portland area’s past.